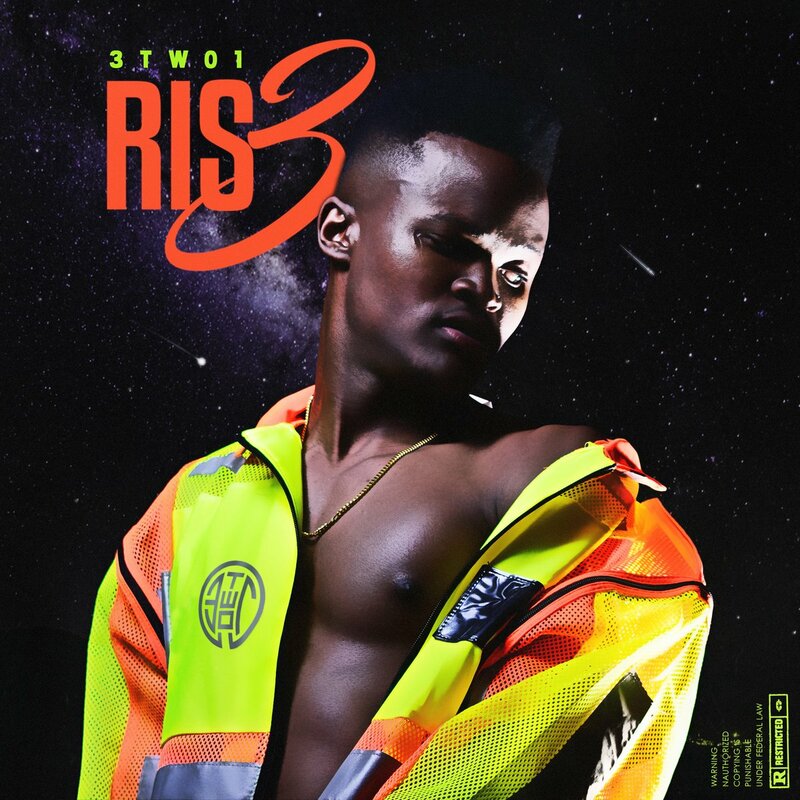 Last week 3TWO1 dropped off this new project called RIS3. The whole project carries about 7 tracks in total and consists of features from the likes of B3nchMarQ’s Pjay and Tkay. The whole delivery of the project bangs and is quite unconventional especially because of its variety in sounds. We get to hear 3TWO1 sings and rap in different songs which we loved!